through Atlanta and on to the Alabama and Mississippi Gulf Coast. 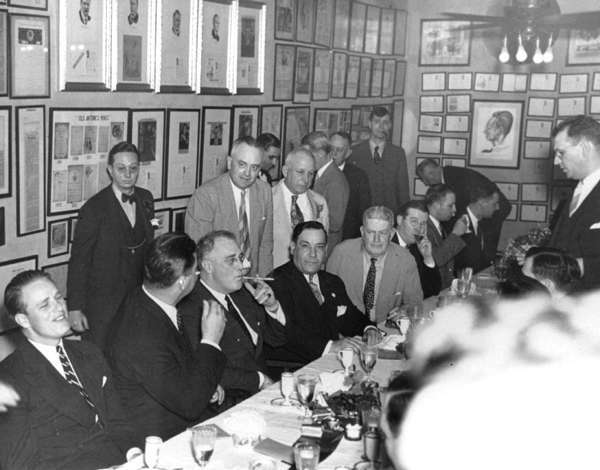 What did Mayor Maestri say to FDR at the dinner at Antoines? Maestri unless its the one wit' his head turned around. sittin next'a FDR--da one lookin straight inta da camera.